History – World Learning Inc. The World Learning Inc. family was founded in 1932, when Dr. Donald Watt launched the organization’s flagship program, The Experiment in International Living. Inspired by the belief that sending Americans abroad would expand their worldview and cultivate cross-cultural understanding and respect, Watt and 23 young men — the first Experiment group — sailed for Europe to attend a summer camp with Swiss and German teenagers. The students returned transformed. They had a different outlook on the world, as well as new leadership and communication skills. The following summer, The Experiment became the first program to offer homestays so that American students could fully immerse themselves in different cultures. In 1961, President John F. Kennedy tapped Sargent Shriver, one of the original Experimenters, to become the first director of the newly formed Peace Corps. 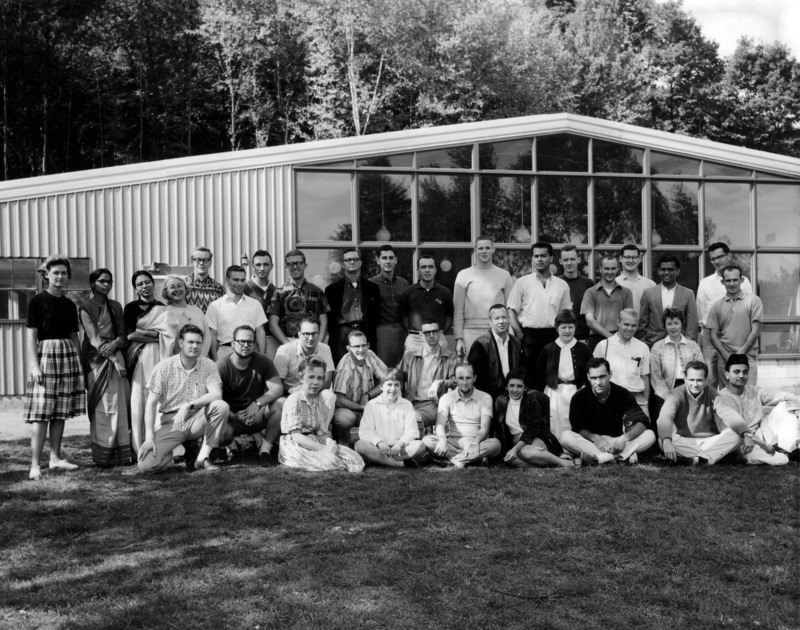 Shriver drew upon his experiences with The Experiment to craft the Peace Corps’ founding principles and, in 1964, invited The Experiment to help train the first volunteers prior to their deployments. Known as the School for International Training (SIT), that training center prepared students from across the globe to be effective leaders, professionals, and citizens. In the mid-1970s, the organization began putting decades of experience into practice around the world through a Projects and Grants unit that managed grant-funded assistance programs in developing countries. It also began expanding its portfolio of international exchange programs. These two units eventually merged to become World Learning Inc.’s nonprofit global development and exchange arm, World Learning, which aims to expand access to quality education, foster youth leadership, improve economic opportunities, and promote citizen engagement and good governance. Today, World Learning Inc. continues to build on its decades of success. The Experiment sends more than 600 American teenagers abroad each summer for life-changing experiences. SIT Graduate Institute offers internationally focused master’s degrees in eight areas of study as well as certificate and professional development programs. SIT Study Abroad offers 82 undergraduate study abroad programs across all seven continents, including multi-country comparative programs through the International Honors Program (IHP). And World Learning oversees 92 programs with participants from 162 countries, including the 2,000 emerging leaders we bring to the U.S. every year on international professional, academic, and youth exchanges. Together, we are creating a more peaceful, sustainable, and just world.